Were you there when Crawley Town fans queued for Manchester United tickets? 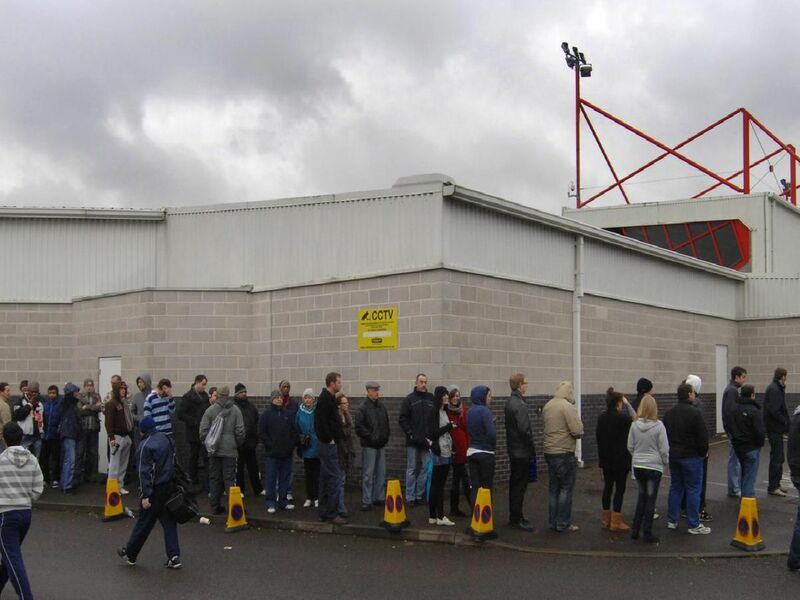 On February 7, 2011, thousands of Crawley Town fans queued around the stadium to get their hands on the hottest ticket in town - Manchester United v Crawley Town in the FA Cup. The cash comes in for the tickets!